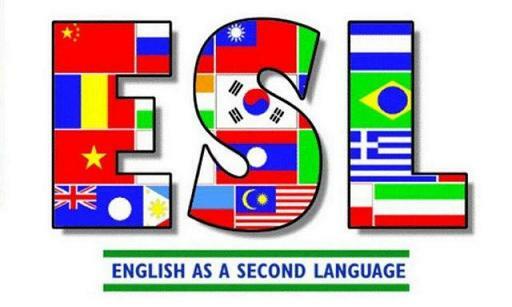 Dennis Public Library: ESL Classes are Back! Our star teacher is back and ready for new students. Classes take place every Wednesday night at 6:30. No charge. Please come and join us.